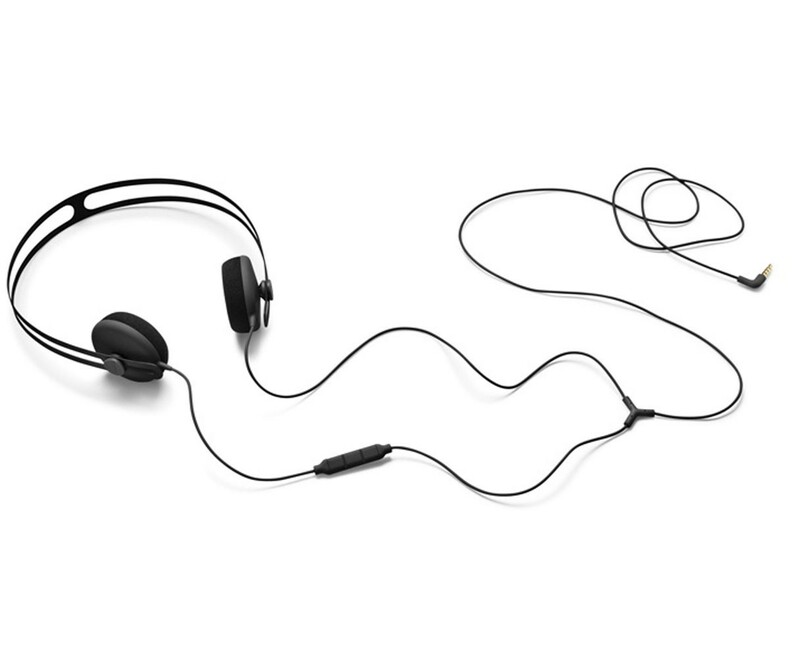 Providing a vast range of interchangeable options across sound, function, comfort and design, TMA-2 Modular is a new headphone system that lets you create your own unique, personalized AIAIAI product – while enabling a quick and easy change of individual parts along the way. TMA-2 Modular provides 360 different configuration possibilities. For music professionals this means the opportunity to adapt and tailor the system to a creative context, from studio production or audio editing, to DJing or listening on the move. For everyone else it means the subtle dissolution of categories – the freedom to be yourself. 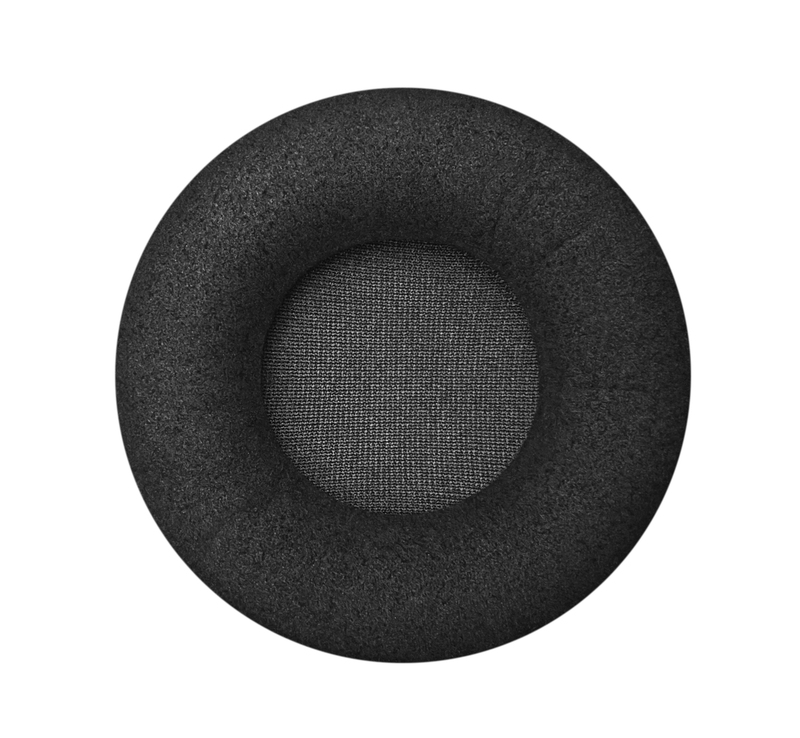 The E01 is a low profile on-ear cushion made from soft foam and covered with microfiber fabric. 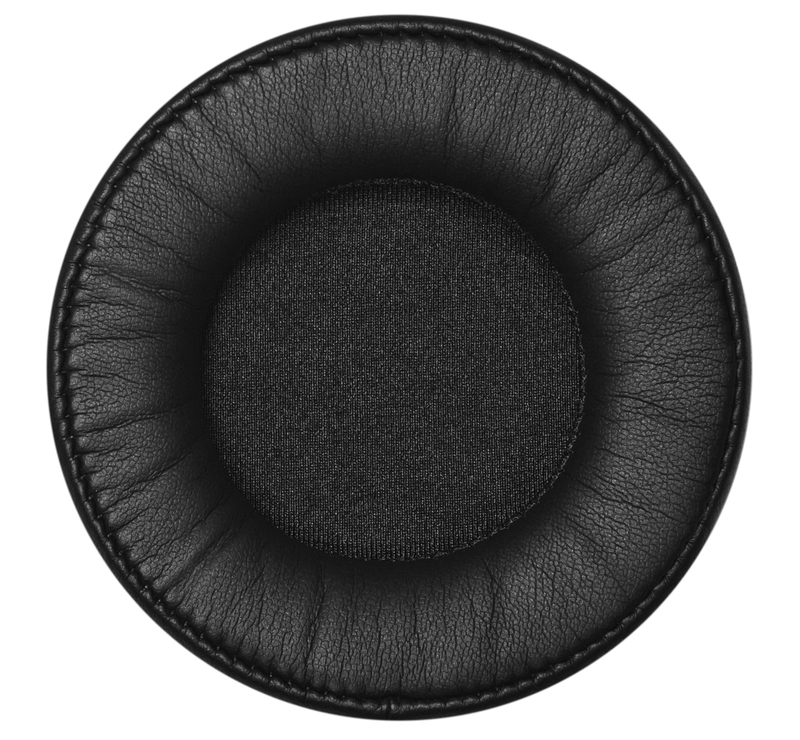 Despite the height of just 12 mm this cushion is comfortable to wear and gives a direct and open sound representation. Good for all-round purposes. Centred sound stage and medium isolation. Height 12 mm. Outer diameter 70 mm. Inner diameter 36 mm. 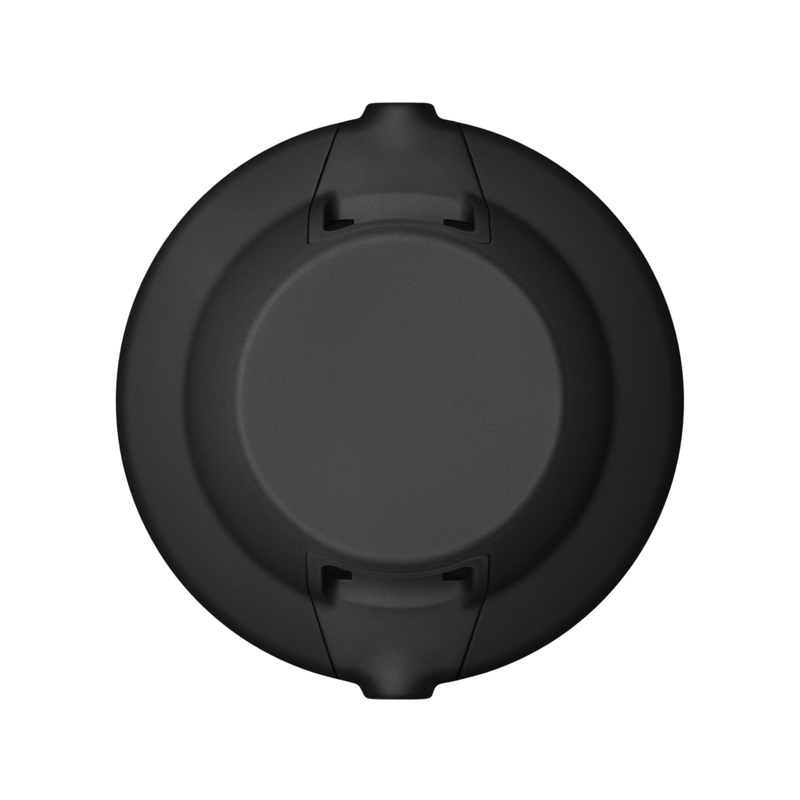 Please note, RIOTSOUND is an AUTHORIZED DEALER and direct partner of AIAIAI. 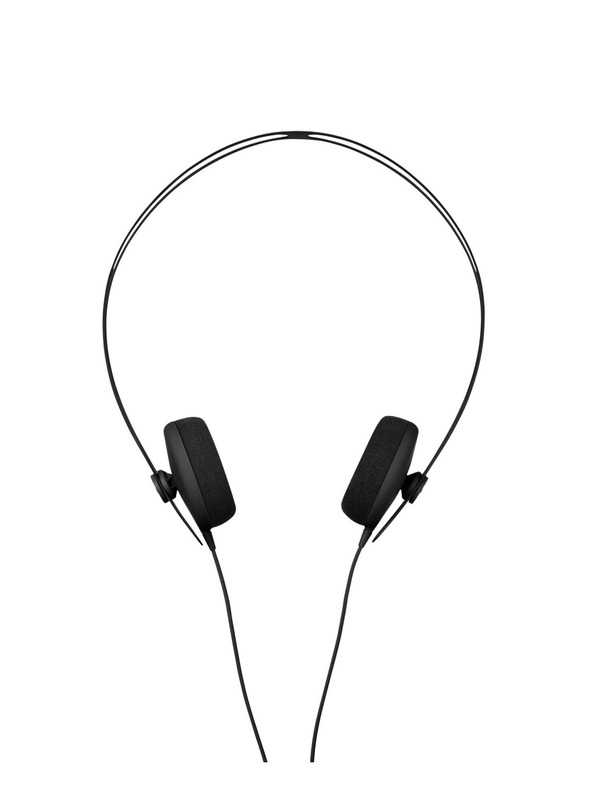 Every AIAIAI product we sell comes factory sealed and includes an original factory warranty. With nearly a decade of pro-audio retail experience, at RIOTSOUND we offer you the expertise, commitment and attentive customer service to make sure you will be 100% satisfied with your purchase, each and every time. Please shop with confidence and peace of mind. 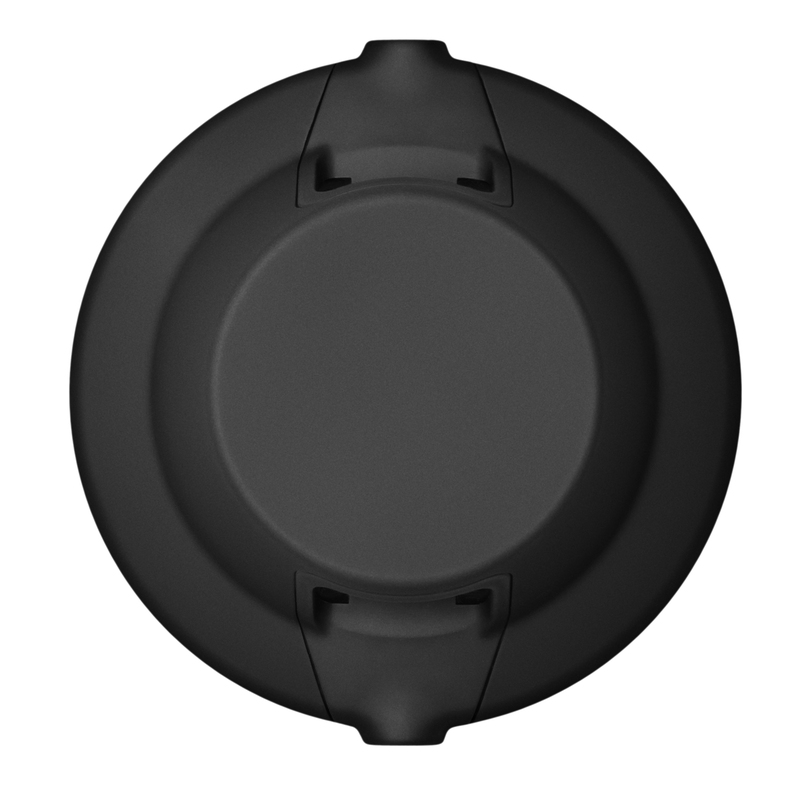 All AIAIAI products are warranted to be free from defects in materials or workmanship for period of three years from the date of purchase by the original owner for all products purchased from an authorized AIAIAI dealer. Should your item malfunction as a result of faulty materials or workmanship, AIAIAI will repair the defect(s) or replace the merchandise, free of charge.